You can either go to our individual wholesale pages listed below for prices/quantity requirements or download our complete Wholesale product catalogue. Sample Request: We do not ship out samples to non-registered businesses. Payment Method Accepted: Credit Cards, Bitcoin, Money Orders (mailed to our address), Bank transfers. If you have any questions, we encourage you contact us by chat/phone or by e-mail on our contact page. Click on the product you are interested in for pricing and quantities available. HRP is a company built on innovation, dependability, and professionalism. We are a group of dedicated professionals, who, for the past half a decade, have searched the globe for effective, and exotic mind-altering plants. Our Alternative Herbal Blends offer an impressive array of products that are guaranteed to meet the needs of your customers, whether for relaxation, exploration, or an instinctive need to escape the ordinary. We offer a product for every need. Great profit margins – Our customers get great returns of up to 250% on their investment, with our affordable wholesale prices, and low quantity requirements. More profits from Existing customers – Add a new revenue stream by adding a new selection of product to your store. 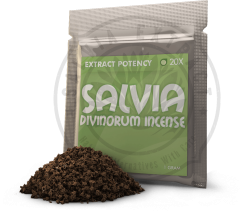 We offer legal, powerful Salvia/Kratom/Herbal blends that your customers want. Goes hand in hand with your existing line of products such as glassware, hookahs, or tobacco products. Great repeat business – Our products are effective, enjoyable, and can be used on a daily basis. This will ensure that people come back to buy more regularly, and will try out more products in our ever expanding line. 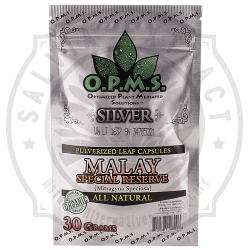 Draw in new traffic – Our Herbal blends/Salvia/Kratom will generate a new buzz in your area and draw in new clientele through effective word of mouth advertising. Get Expert Help – With five years in the industry, we take pride in delivering on promises, being there when you call, and taking the time to answer and educate you on how to effectively sell our products.